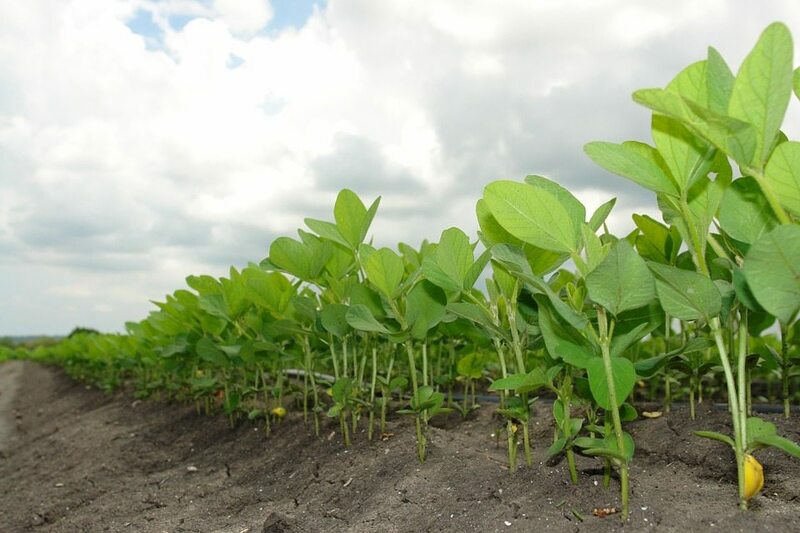 EPA has reached an agreement with Monsanto, BASF and DuPont on measures to further minimize the potential for drift to damage neighboring crops from the use of dicamba formulations used to control weeds in genetically modified cotton and soybeans. New requirements for the use of dicamba “over the top” (application to growing plants) will allow farmers to make informed choices for seed purchases for the 2018 growing season. In a series of discussions, EPA worked cooperatively with states, land-grant universities, and the pesticide manufacturers to examine the underlying causes of recent crop damage in the farm belt and southeast. EPA carefully reviewed the available information and developed tangible changes to be implemented during the 2018 growing season. This is an example of cooperative federalism that leads to workable national-level solutions. Enhancing susceptible crop language and record keeping with sensitive crop registries to increase awareness of risk to especially sensitive crops nearby. Manufacturers have agreed to a process to get the revised labels into the hands of farmers in time for the 2018 use season. EPA will monitor the success of these changes to help inform our decision whether to allow the continued “over the top” use of dicamba beyond the 2018 growing season. When EPA registered these products, it set the registrations to expire in 2 years to allow EPA to change the registration, if necessary. These new regulations do not address the issues of drift in any substantial way. Farmer David Wildy, who has first hand experience of having his soy crops destroyed by Dicamba drift from a neighbouring farm, in an interview with NPR earlier this month spoke about how Dicamba use is dividing rural communities. The inability for farmers to control the drift in any meaningful sense means that there is no guarantee that neighbours will not have their crops and livelihood destroyed (not to mention the toxic effects that it has on wildlife ecosystems, soil and water health, and human health). Most worryingly, as the risk from drift increases, more and more farmers in cotton and soy farming regions will be more increasingly likely to adopt Dicamba resistant crops and subsequently adopt Dicamba as a means of weed control. Scott Partridge, Monsanto’s vice president of global strategy unsurprisingly welcomed the new regulations and expects the use of Dicamba to double this coming year as a result. join the climate justice movement.